Effervescence: Wonder skin: right in your kitchen..!! 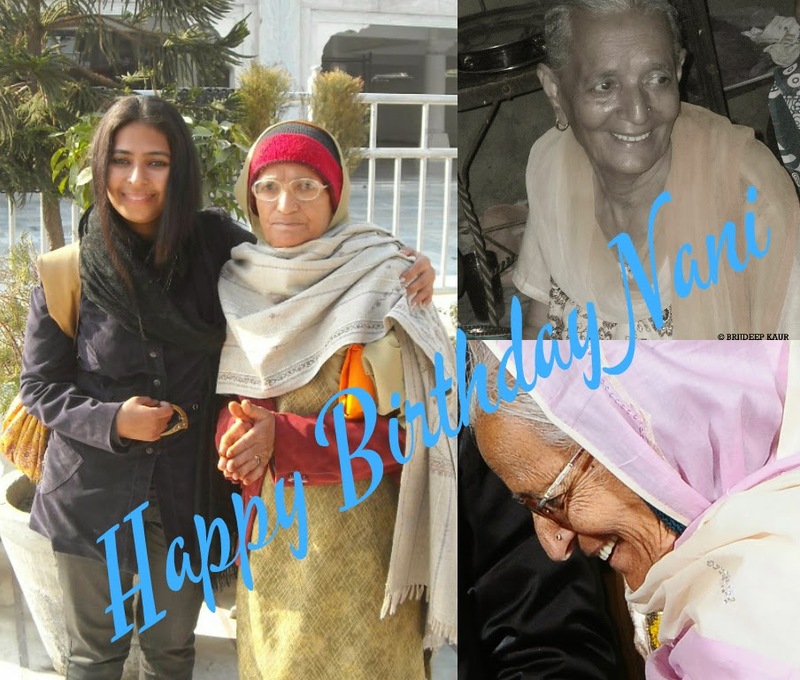 My Nani-ji has been the inspiration of my life since forever.. She is the one who introduced me to the kitchen for the very first time, she is the one who took care of me, told me the difference between the good and the bad, she is the one who has always been there for me and she is the one who I love and adore from the bottom of my heart. She celebrates her birthday on the 17th of September ever year, and this year as she turns 86, I share here some of the wonderful tips she gave me from our very own kitchen... those are the ones she has been using in every phase of life. 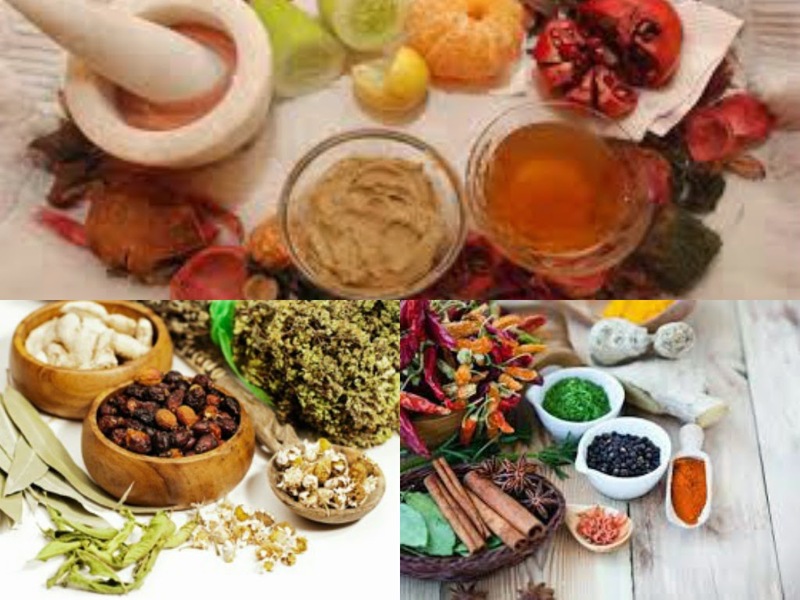 Here I share some skin remedies from her tips, which are tried and tested by myself. For dry skin: Grind chana dal/masoor dal in a grinder. Add mustard oil, a pinch of turmeric powder and make a paste mixing gulab jal (rose water). Apply on face with fingers. Wash after 15 minutes. Pat dry. Soak masoor dal in lemon juice overnight. Grind to a smooth paste and apply to the face for about 30-40 minutes in the morning. Wash slowly to remove all the pack from the face. This pack is useful for glowing skin. Mix turmeric powder, gram flour (besan), mustard oil in the ratio 1:3:1. Add little water to make a hard dough like mix. Scrub face with this dough slowly for a glowing skin. Still using this personally whenever my skin feels dull. Dry orange peels and lemon peels separately in the shade till they are completely dried. Grind them in the mixer and mix together 1:1 ratio. Soak in rose water for 10 minutes. Apply on the face and neck as a pack. Leave for 15 minutes. Wash and pat dry to get a softer skin. 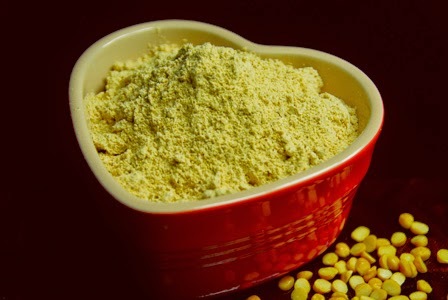 For oily skin: Mix gram flour, turmeric powder, chandan powder in the ratio 3:1:1. Mix with this lemon juice and rose water in 1:1 ratio to make a paste. Apply on the skin and wash after 30 minutes. Your skin will feel better and less oily. 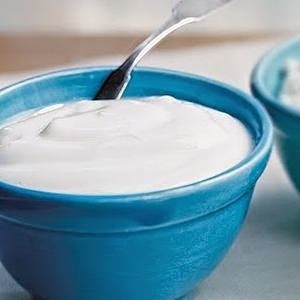 For sun-burnt face: Mix plain yoghurt with gram flour (besan) in a ratio 2:1. Apply on the face and wash after 10 minutes. Regular use of this pack help heal skin faster and remove the sun-burn. 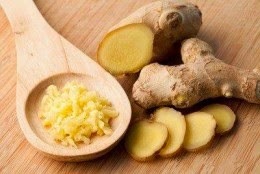 For pimples on the adult skin: Squeeze out the juice from a piece of ginger, mix with coconut oil in 1:1 ratio and boil until the oil absorbs all the ginger and you can see only the oil. Remove from the flame, cool and apply on the affected area every night. This oil can be stored in an airtight container at room temperature. 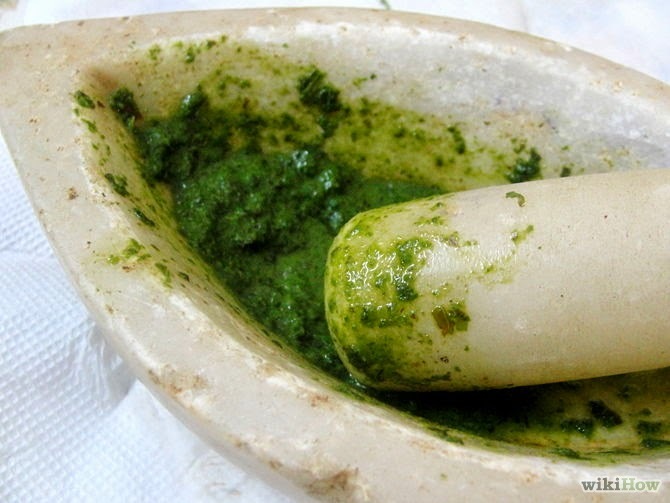 Make a powder of turmeric powder, chandan powder and neem leaves powder in equal quantities. Make a paste with water and apply on face pimples. Let dry and wash. Use regularly for the cure for pimples. 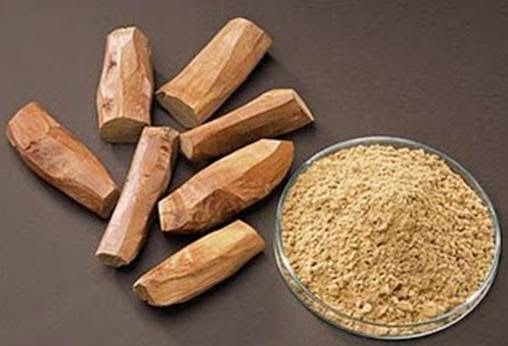 (For this, I bring a bag of dried neem leaves from India, powder and use). Soaking in the sun and the skin feels heated up, make a paste of mint leaves with water and apply on the face for 20 minutes. It cools down the skin of the face absorbs all the heat. Personal tip in living out of India, where mint leaves are not readily available, I dry up the mint leaves in shade whenever I can get my hands on them, then make a powder of those leaves and store in a ziplock bag with my spices. Apart from using in cooking, I use it in the face-packs as well. 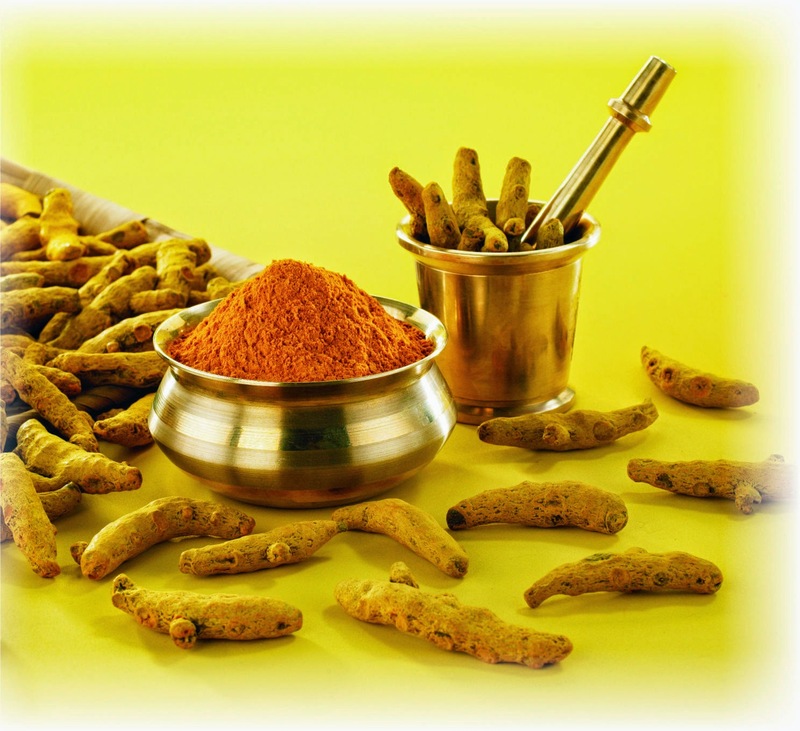 For glowing and spot-free skin: Mix turmeric powder, wheat flour, mustard oil in a ratio of 3:3:1. Make a paste with milk. Apply on the face and let dry for 30 minutes. Wash and pat dry. Pimples and dark spots will vanish slowly with regular use. With mentioning all these tips which are passed on to me by nani-ji (hundreds of more to come, kept noted in various note-books), I thank her because I have't used a single cosmetic product on my face for the last 10 years now and I've hardly taken any facials in the beauty parlours (which, more often than not, have dissatisfied me greatly) after I use these tips for my regular cleansing, scrubbing and taking care of my own skin. Thanks a bunch Nani. Wish you a very Happy Birthday. Ma you live to be a 100 (to the least). Love you from the bottom of my heart. Note: These tips from the kitchen are from the author's own experiences and are not to be replaced with any medical advice. Kindly consult your doctor before using these packs if any kind of allergy persists. The author will not be responsible for any health hazard however. Hi , do you have any remedy for under eye dark circles ?